- Do you need to work well with other people? - Are you curious about the games people play? - Are you keen to learn new approaches and skills? Julie Hay has taken models used by psychotherapists worldwide, converted them into terms that can be easily understood by all of us, and related them specifically to what happens at work. Drawing on examples from a broad spread of organisations, she shows how we can use these theories to interpret the dynamics between people and make better choices about our responses. To help us expand our range of options, Julie takes us gently through some self-awareness activities so that we can eliminate unhelpful patterns from our past and replace them with resourceful new ways of thinking, feeling and behaving. 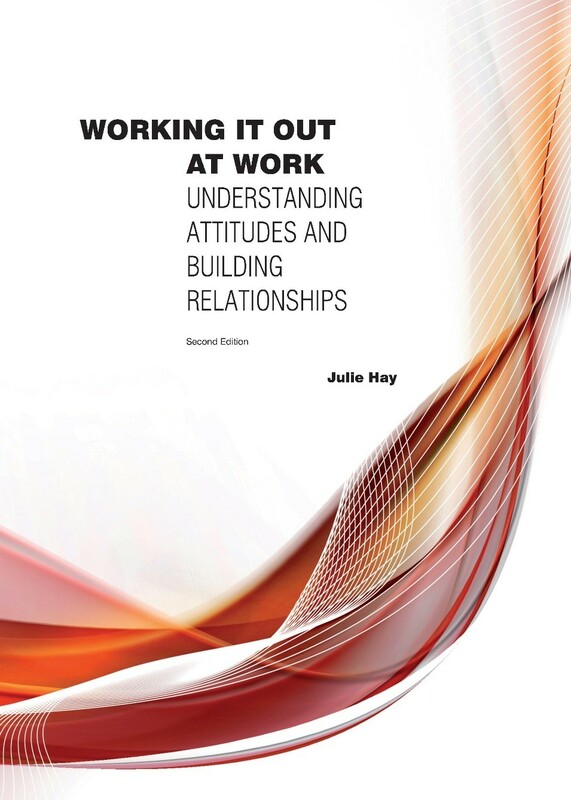 ​This edition has been updated to include several of Julie’s developments of the models, which now place even more emphasis of the positive psychology of Transactional Analysis (TA). There is also an extra chapter that contains an intriguing framework for bringing many of the ideas together in a way that allows us to predict how best to interact with someone new – or someone we know already when they are stressed. After more than 45 years experience as an employee, supervisor, manager, trade unionist, trainer and consultant, Julie is able to draw her examples from industry, the public sector, local and central government. She is an internationally – accredited expert who has taught TA for over 25 years in Europe, Australasia, India, Asia, North, Central and South America. With Julie’s knack of making the complex seem easy, this book is full of ideas for getting the benefits of TA in the workplace.